Retirement parties are yet another event where a candy buffet is an excellent option! Retirement parties are cause for a big office get together to celebrate the contributions of the person retiring. It’s a happy event and a celebration of all the contributions that the retiree has made. Make it a big and exciting celebration by getting a retirement party candy buffet. Candy buffets are becoming quite popular and are a great addition to any type of celebration. There are a ton of options as to what candy can go into your candy buffet. 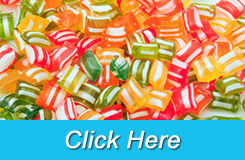 Sweet River Candy Company can also provide many other types of candies to help fit the theme of a retirement party. 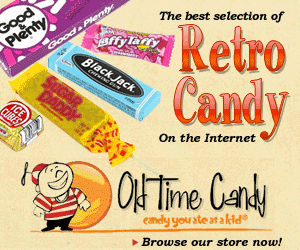 We can even provide old fashioned and nostalgic candies if you would like them. These nostalgic candies include things like necco wafers, candy button strips, sour ball candies, astro pop lollipops, fruit stripe gum and much more. A candy buffet is a great option for a retirement party and can be made to fit with any sort of theme you are creating for the party. 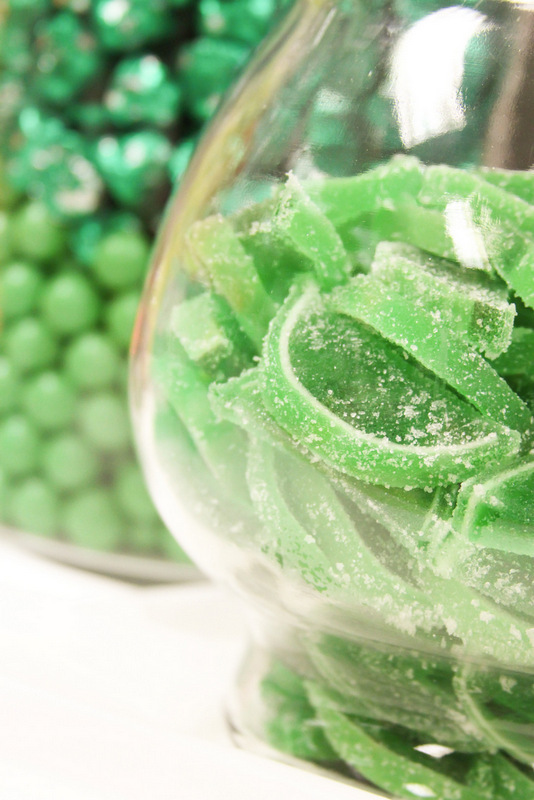 The Sweet River Candy Company would love to help you out with all of your candy buffet needs. Whether you are simply looking to purchase candy and display containers from us and set up the buffet yourself, or if you are looking for us to take care of set up and everything else, we can help you to create the perfect candy buffet for your retirement party.